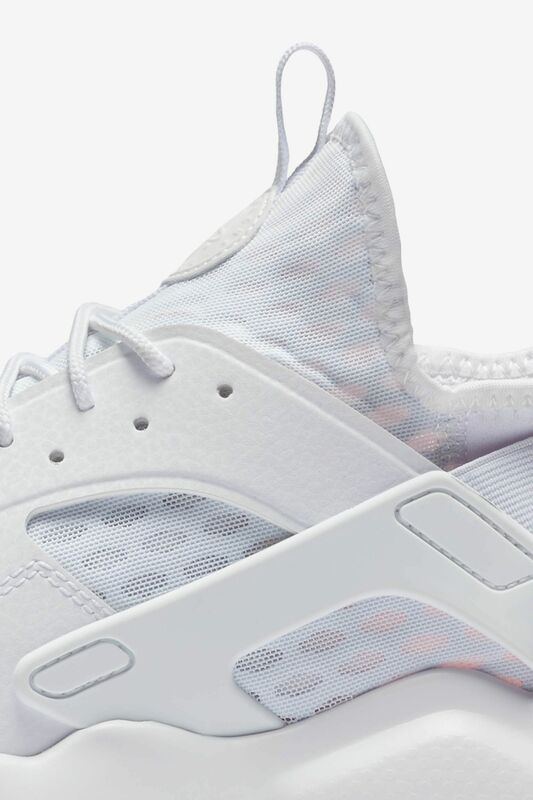 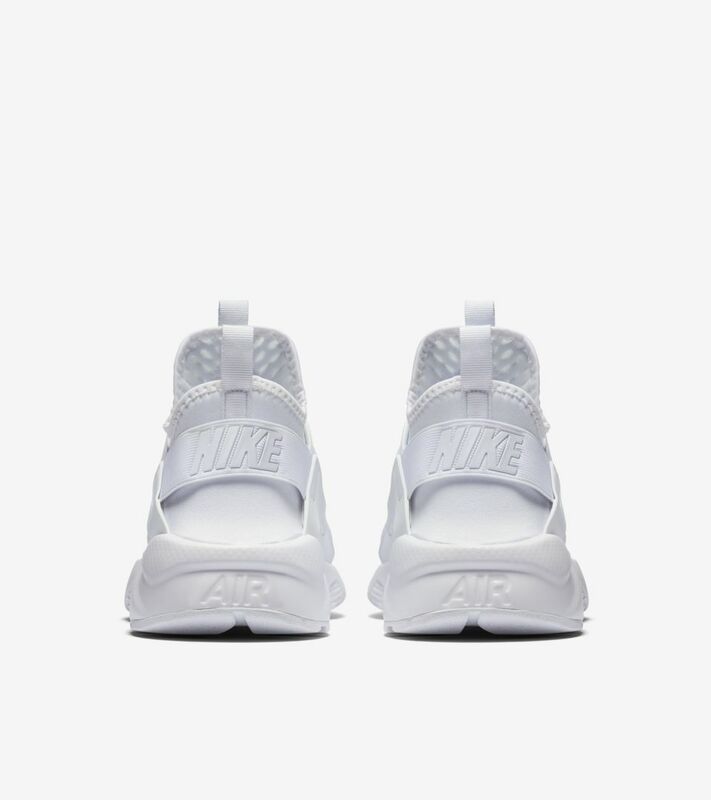 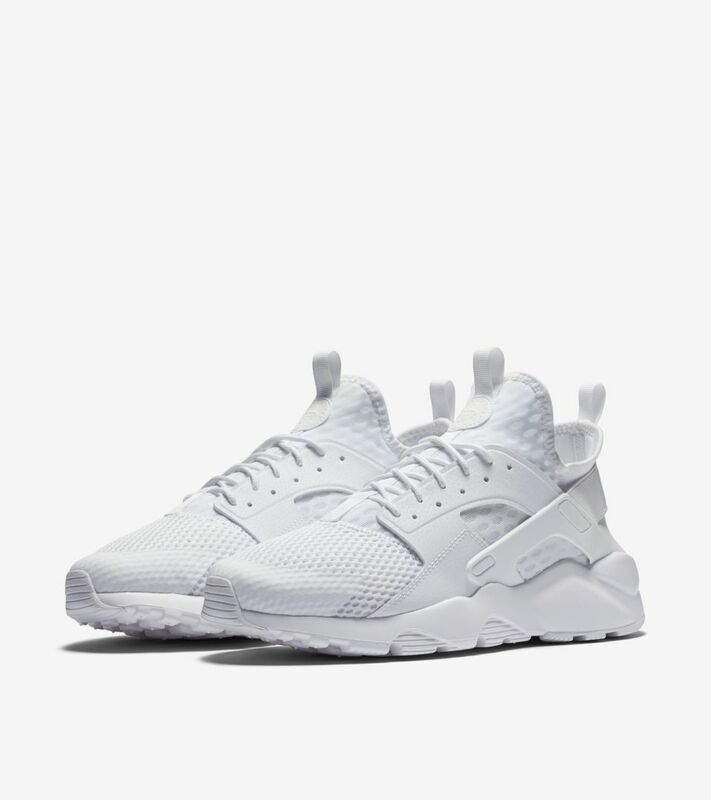 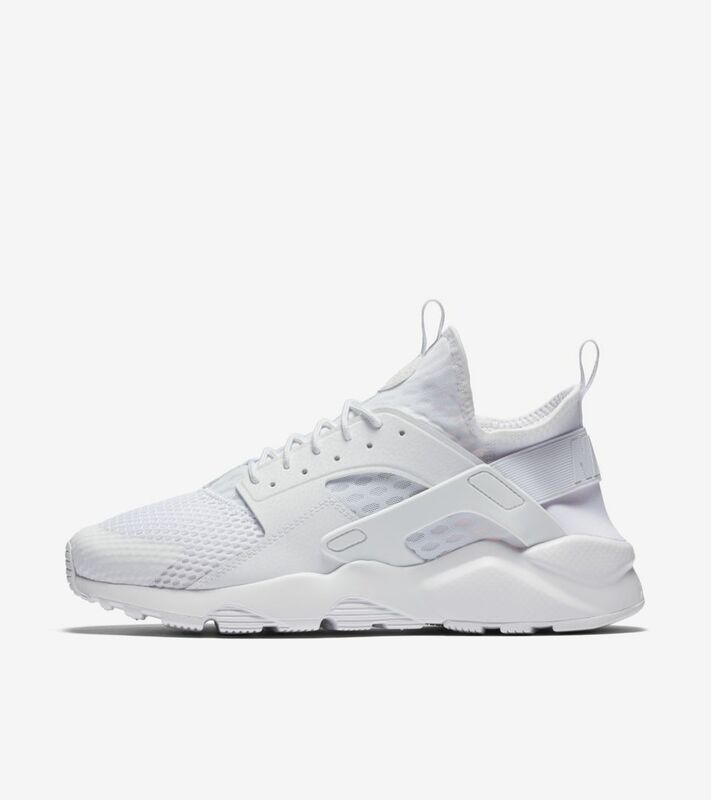 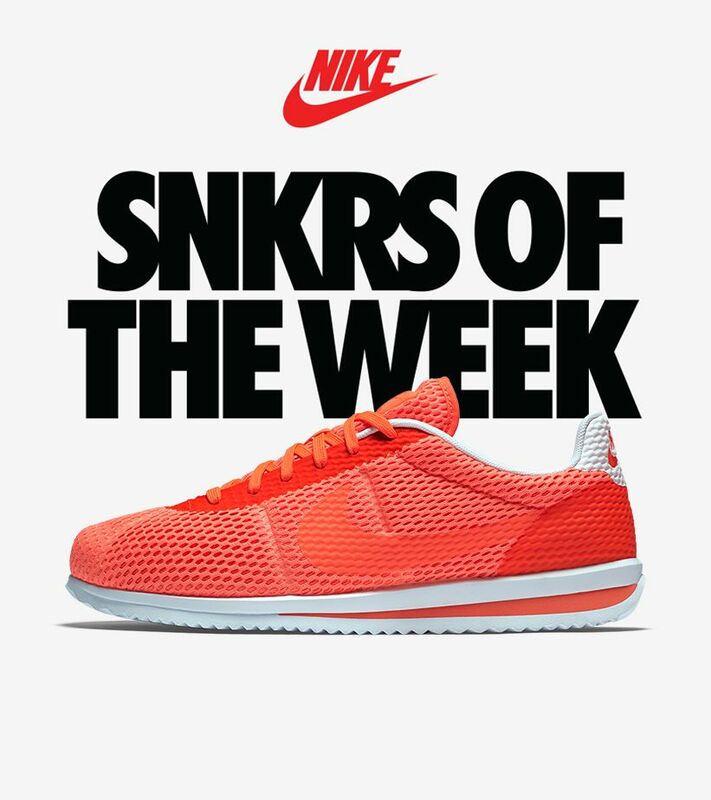 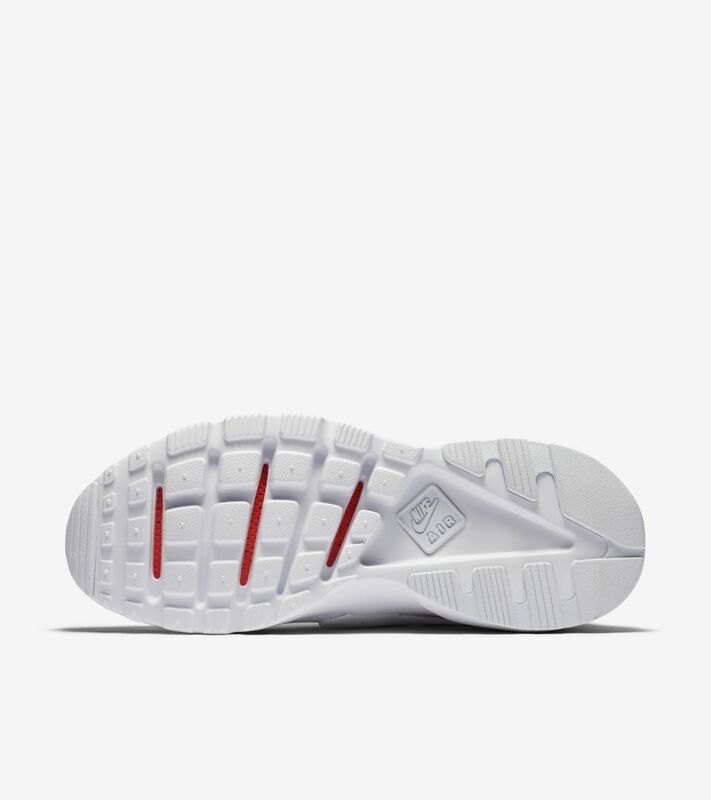 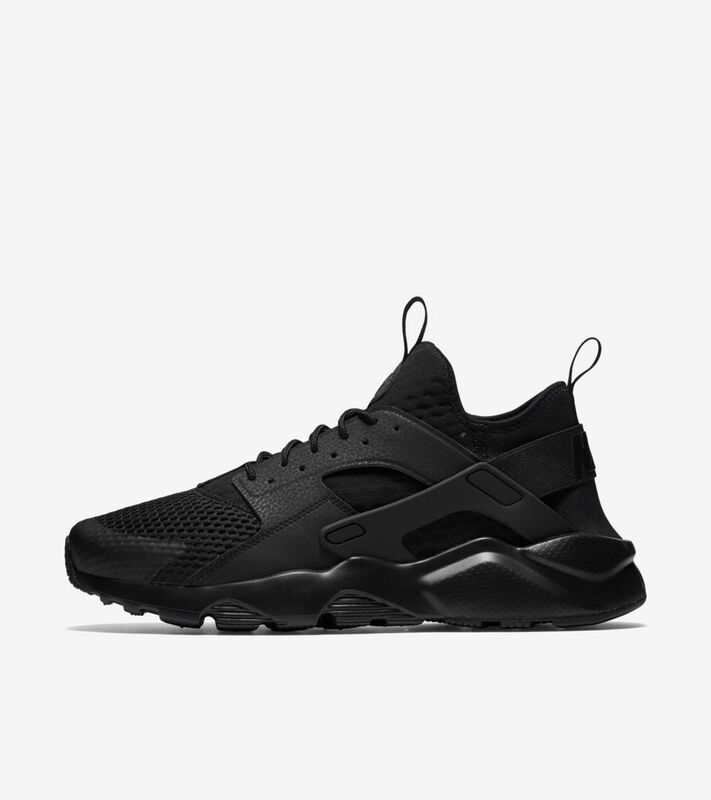 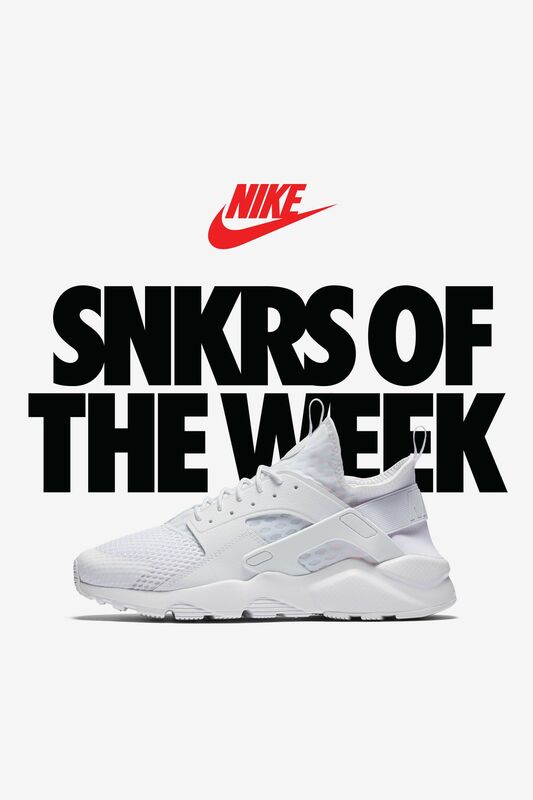 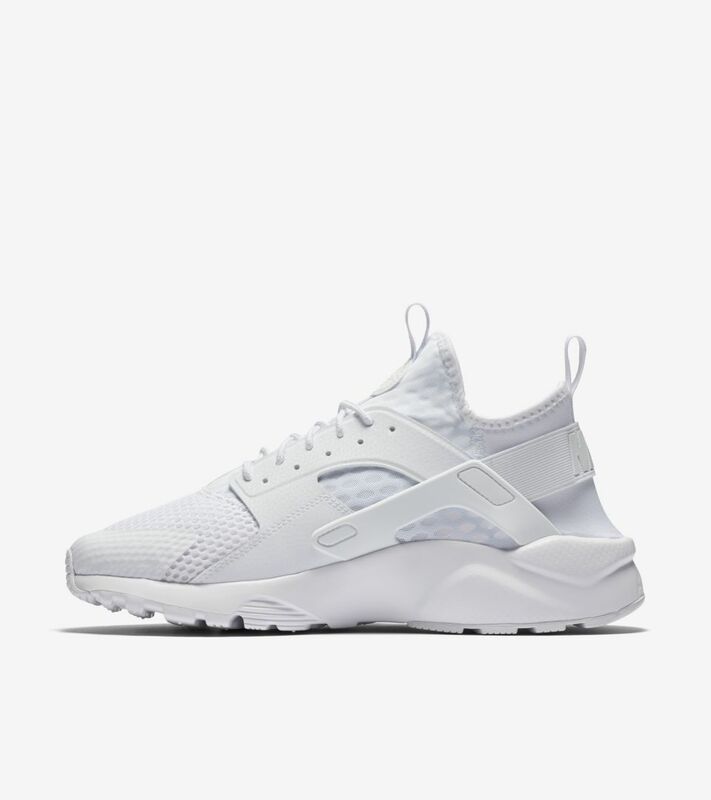 Touted as part of the latest SNKRS of the Week, the Air Huarache Ultra Breathe presents longtime favorite in modern fashion. 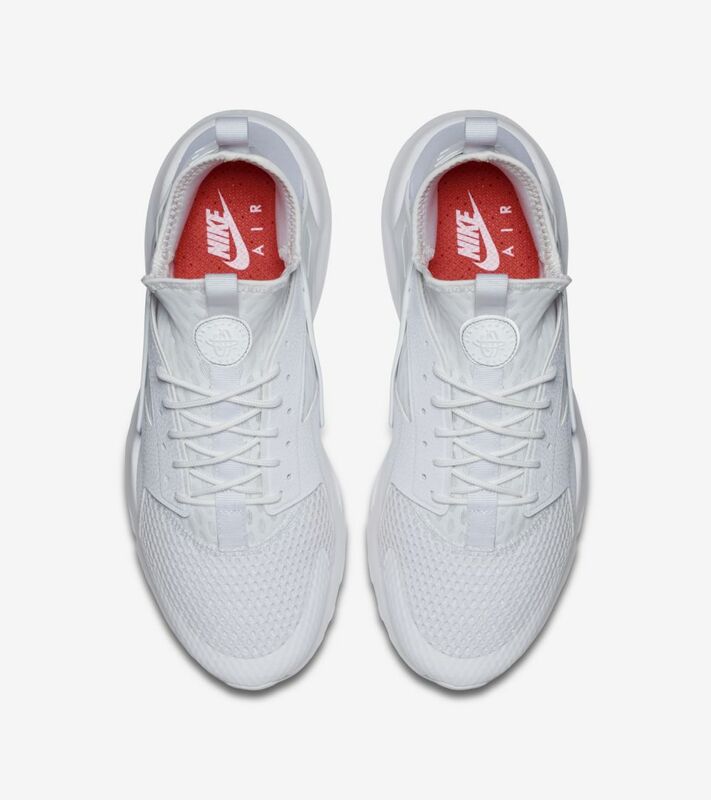 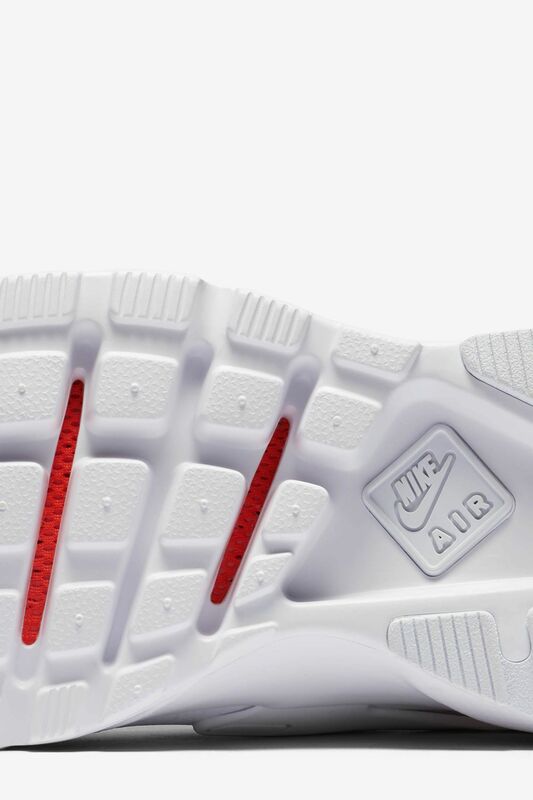 The silhouette is now prepared for everyday wear with a breathable Nike Tech Ultramesh upper and a lightweight Nike Ultra sole for lasting comfort. 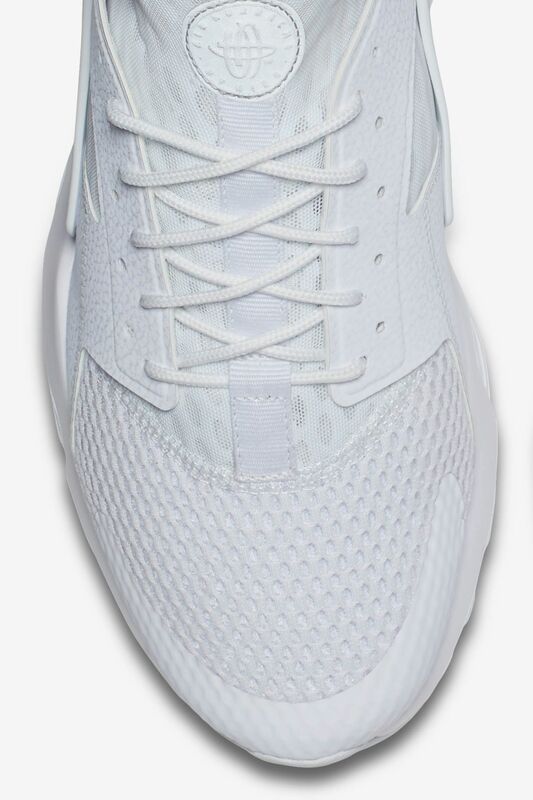 An all-white palette energizes the innovative silhouette.